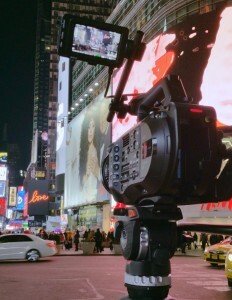 The Sony FS7 in Times Square at night. An update to this entry was published on May 19, 2015. The Sony FS7 and Metabones EF to E Ultra Speedbooster have been in my hands for about two weeks, and that’s long enough to learn some of the biggest strengths and limitations of the duo. 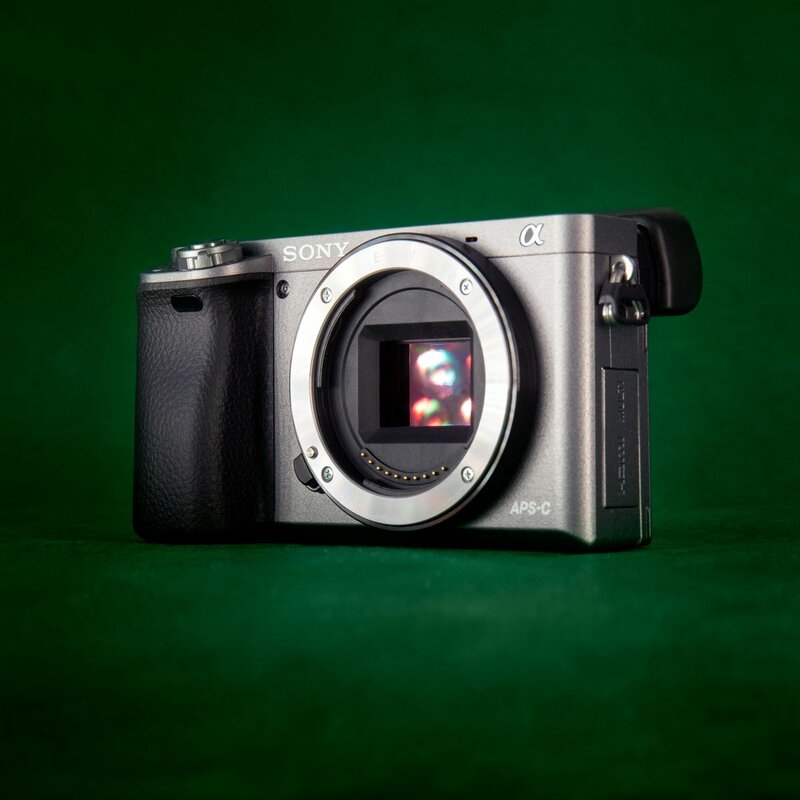 This post is current as of Sony’s firmare v1.01 and Metabones’ firmware V0.38, which are the most recent available today (December 20, 2014). First things first, the Sony FS7 is easily my favorite camera under $15,000. When the FS700 came out, it was a direct competitor to Canon’s C300, which still dominates docu and reality work. With the release of the FS7, Sony has no direct competitor in this price range, and it seems likely that the camera could become the leading choice of docu and reality shooters. It’s also an incredible film-look camera, and will be my first choice for a lot of commercial work. There are some notable limitations to the camera right now. Here’s a list of the caveats and the considerations you’ll want to consider before buying or renting an FS7 package. Electronic lenses aren’t working great, yet. Sony knows that the iris control on the FS7 is a bit “loose” feeling. There is no click-equals-1/3-stop, it’s much more of a spin and pray feel right now. This is across both Sony E-mount and adapted EF-mount lenses, so it’s not just a Metabones issue. Sony has talked about addressing this issue in firmware. 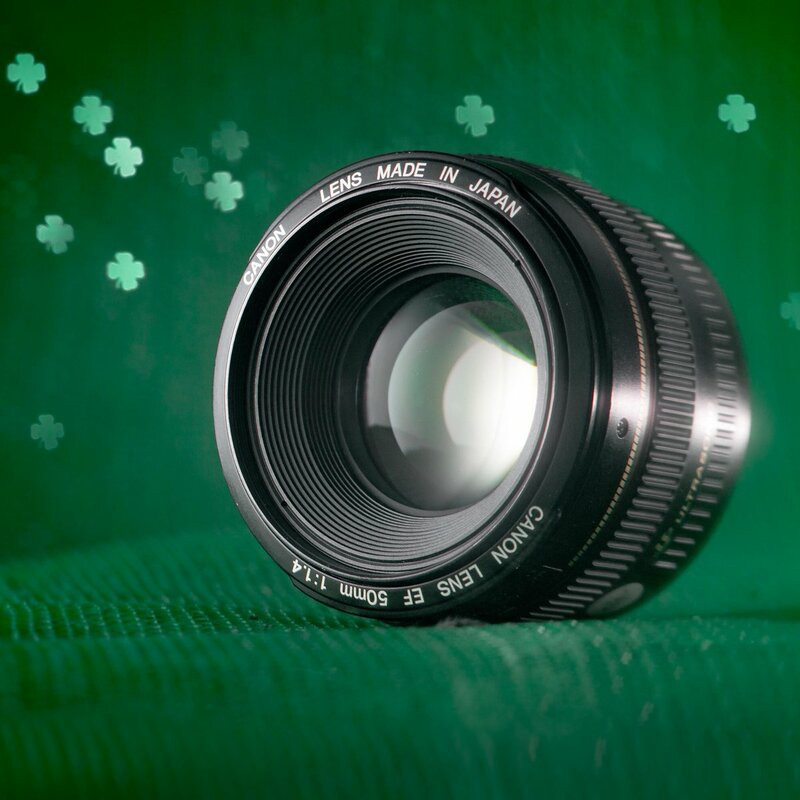 Some EF lenses have issues where the f-stop “twitches,” making the image flash. Some high speed lenses are reported by the Metabones to be slower than they are, because Sony firmware doesn’t support lens speeds faster than 1.0. 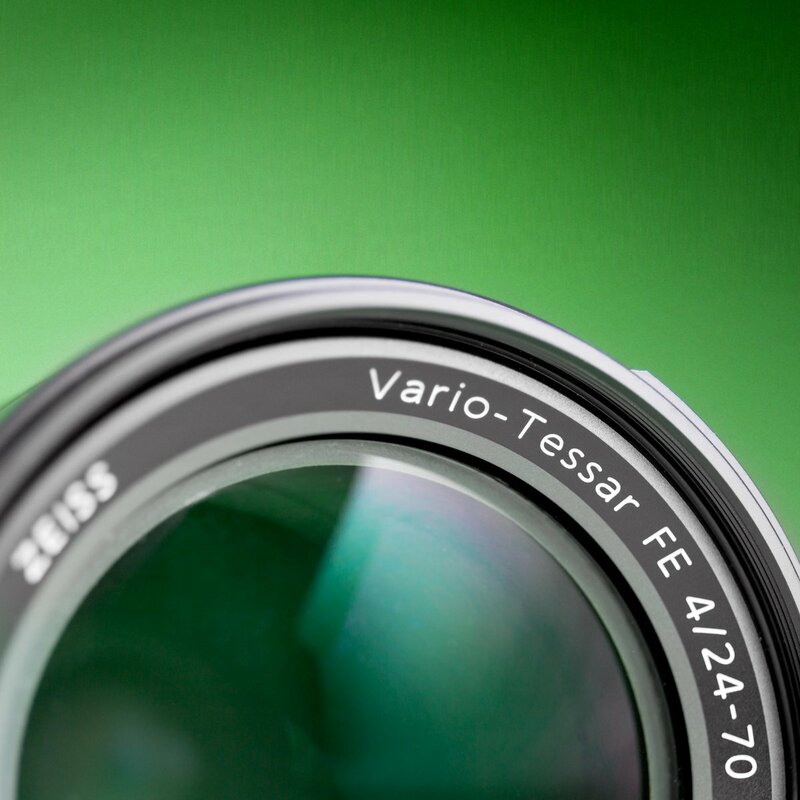 In our tests, a Canon 50mm f/2.5 macro wouldn’t adjust f-stop at all, locking wide-open at f/2.0. We’ll do a comprehensive test of all the lenses in our inventory, but for now, I suggest you test all the EF lenses in your kit before you take them on a shoot. I have every reason to believe that eventually, nearly all EF-mount lenses will work great. It will just take Metabones some time to get the bugs worked out. The best lenses for now are either Sony’s native E-mount or fully manual lenses. Zeiss CP2s or Rokinon cines make for trouble-free operation. You’ll want to use rails and a lens mount, since the Metabones Speedboosters aren’t particularly good at handling heavier weight lenses. Waveform or LUT preview work separately, not together. And worse, if you switch between shooting modes, waveform will be disabled by default. The second problem will be addressed by Sony in firmware. Until then, if you change modes and your waveforms turn off, you’ll need to adjust the outputs of the camera to SDI 1080p and HDMI off. You’ll also need to disable LUTs on all outputs (or enable them and record a baked-in LUT). The second problem is possibly too processor-intensive to correct in firmware. If you want to monitor in a REC709 space while you have waveform or histogram on the viewfinder, you’ll need a LUT box or LUT-enabled monitor, for now. I’ve been shooting and previewing in slog3 with waveform on, and have had great results. If I have a shoot with a client over my shoulder, I’ll be sure to bring a DP7-PRO or something else with LUT support, so we can have some idea of what the final product will look like. Batteries are a b*tch. Sony ships the FS7 with a BP-U30, which will give you 50-70 minutes of real-world use. Sony brand BP-U60 batteries are expensive, with a full day’s worth costing above $1000. Sony’s engineers made sure to sell them, though, by blocking aftermarket batteries from working with the FS7. Even BP-U series batteries that work with the EX1 and EX3 won’t work with the FS7. Want to use an aftermarket battery with a Sony barrel connector, instead? No problem, until you want to charge it with Sony’s latest BP-U series charger. The Ikan BP-U65 battery I tested wouldn’t take a charge on the Sony charger, either. As we learn of aftermarket batteries that work with the Sony FS7, we’ll post a link here. The configuration is designed to be customized. I’ve experimented with several configurations to help balance the weight when mounted on a shoulder rig. My preferred method moves the shoulder pad back about 2 inches, puts a V-mount battery behind me, and leaves the viewfinder where it is. Other shooters prefer to move the viewfinder and the handle forward (suggested if you’re not using V-mount batteries). Swapping the stock rod for a 10″ 15mm rod will let you move the viewfinder, and an Arri rosette dogbone will solve your handle problems. 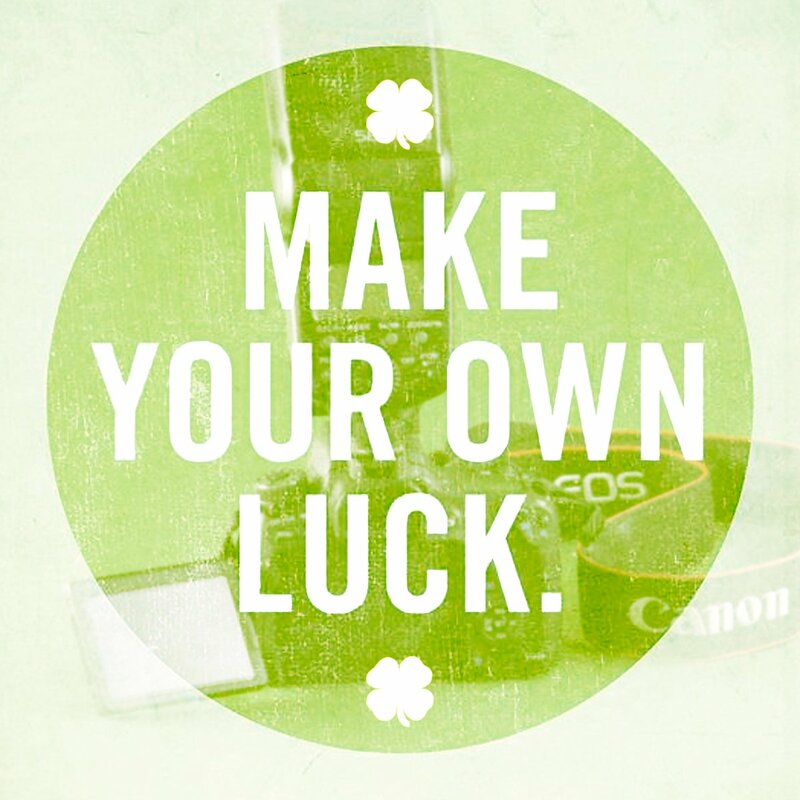 Figure out how you’re likely to be using the camera before you figure out how you’re going to pack it. You’re stuck choosing between a bulky bag that’s ready-to-shoot or a compact bag that needs a few minutes to get set up. You’ve got to put in the time. If you haven’t used the Cine EI mode on Sony’s cameras like the F5 and F55, or you’re not familiar with log color profiles (specifically Slog3), you’ll need to read up before you’re ready to get the most out of the Sony FS7. Alister Chapman has a world-class overview of Slog3 and LUTs for the FS7, great for getting started with the camera. There is, as always, no replacement for real-world experience, though. It’s going to take a few missed shots before you’re regularly getting great results from the FS7 in Slog3. It’s definitely not an expose-to-the-right picture profile, and does much better with underexposure than overexposure.